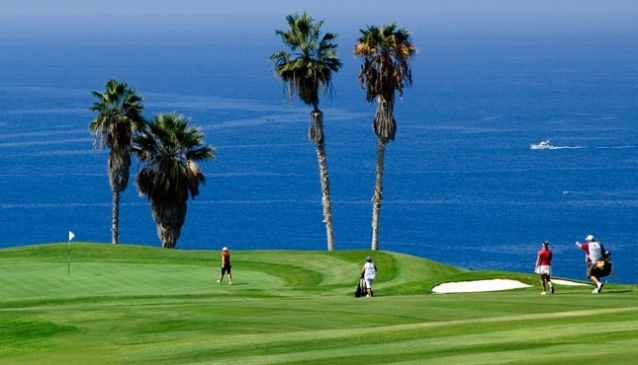 This 18-hole course is characterised by it's ocean-side setting and views of Amarilla Marina. Hop on a ferry for a round on one of the prettiest courses in the Canary Islands. Located in the northwest of Tenerife, this par-72 championship course may be remote but it's also memorable both for it's views of the ocean and it's unique layout.